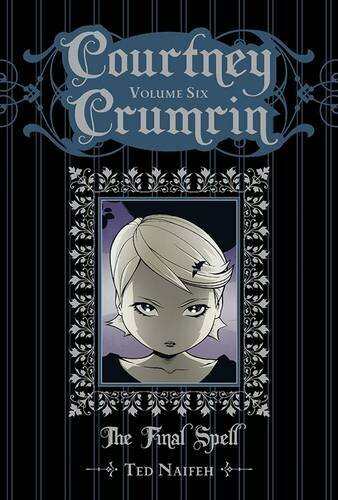 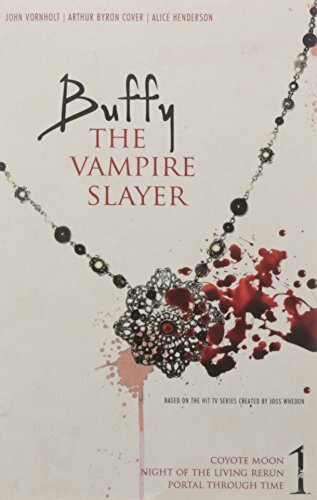 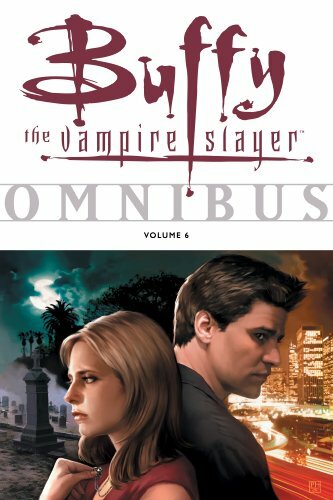 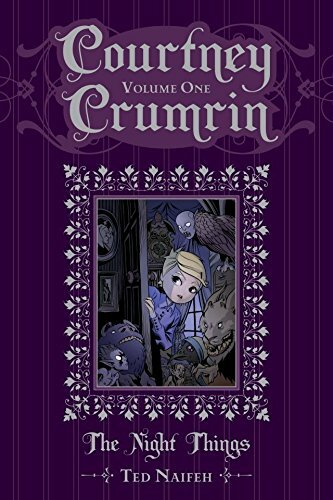 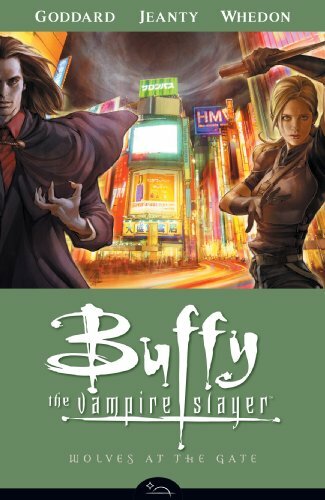 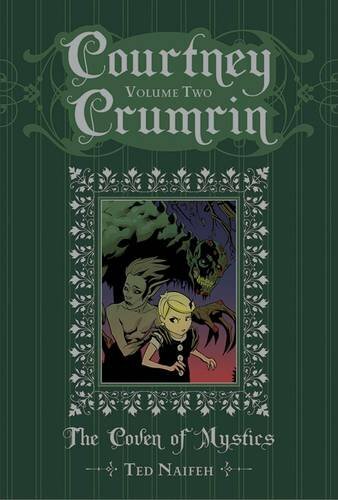 Buffy Omnibus Volume 1 on TheBookSeekers. 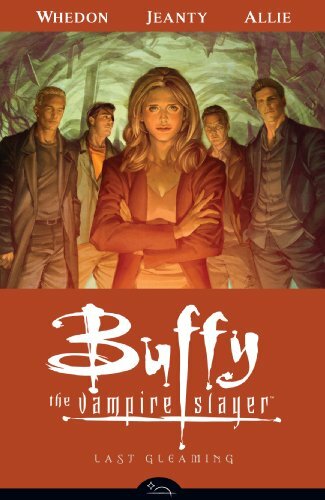 The definitive comics collection of all things Buffy starts here. 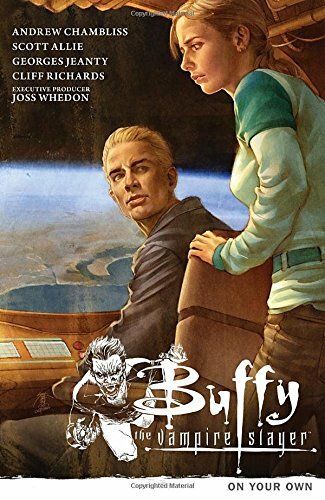 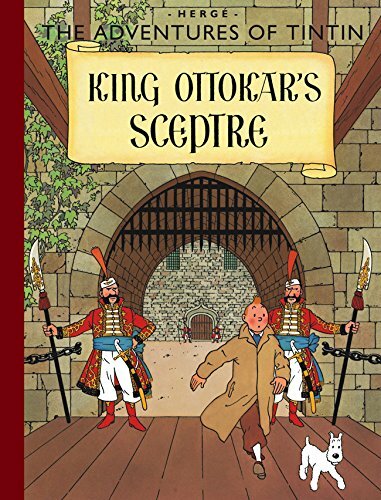 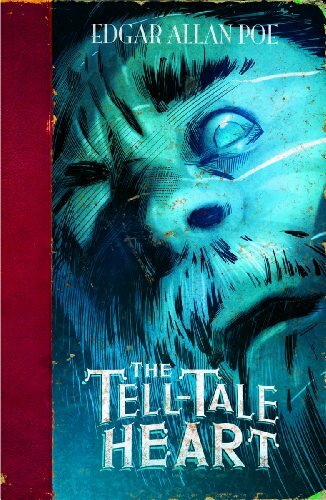 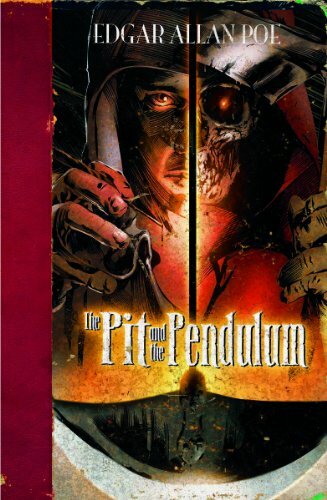 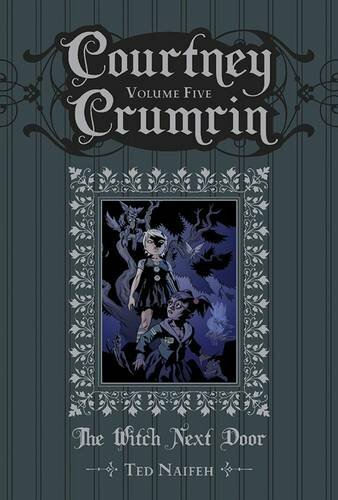 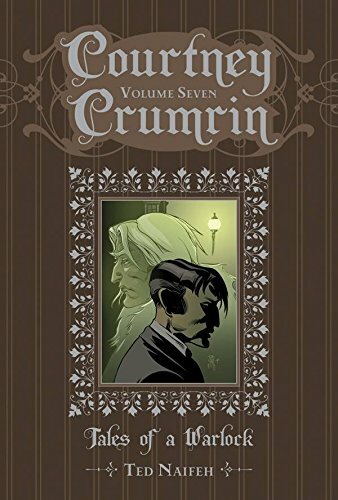 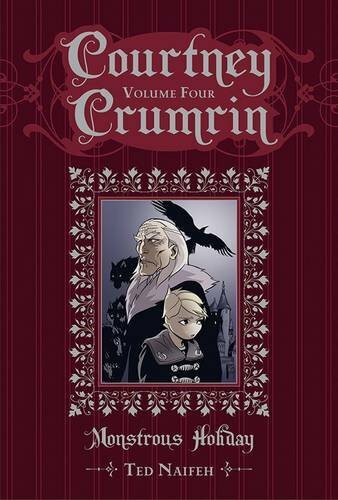 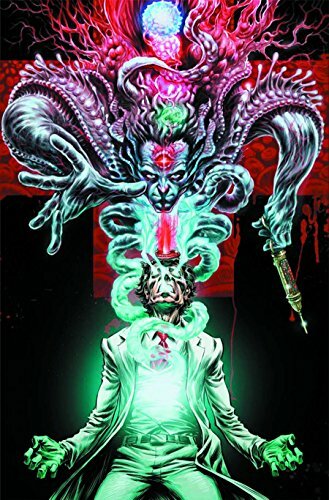 This first massive volume begins at the beginning The Origin, a faithful adaptation of creator Joss Whedon's original screenplay for the film that started it all. 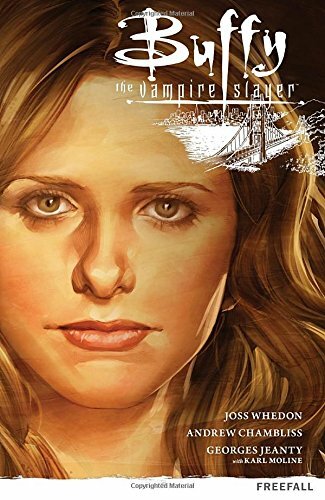 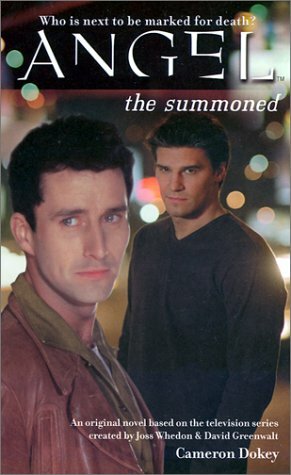 The newly chosen Slayer's road to Sunnydale continues in Viva Las Buffy and Slayer, Interrupted. 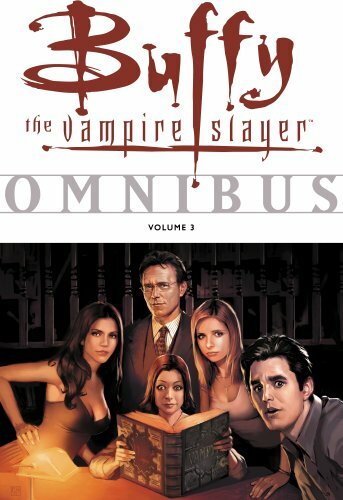 Next, Sunnydale, the Scoobies, and an English librarian lead the way into Season 1 continuity. 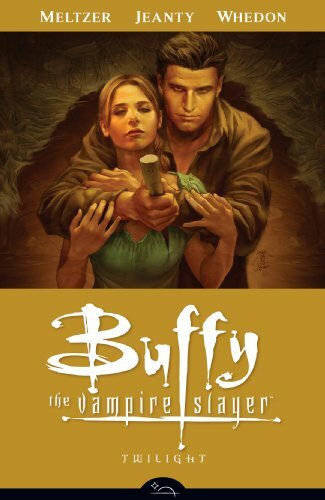 Plus, The Goon creator Eric Powell provides pencils to All's Fair, featuring Spike and Drusilla at the 1933 World's Fair. 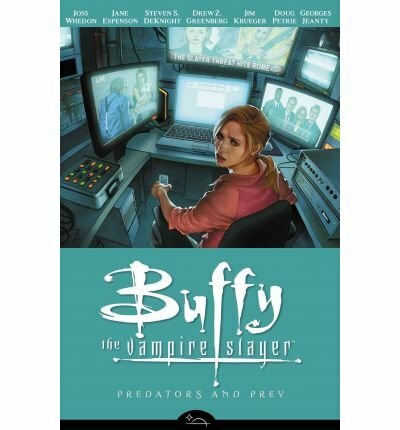 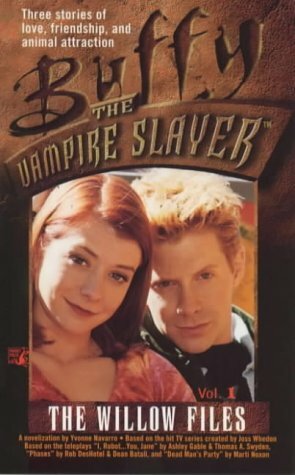 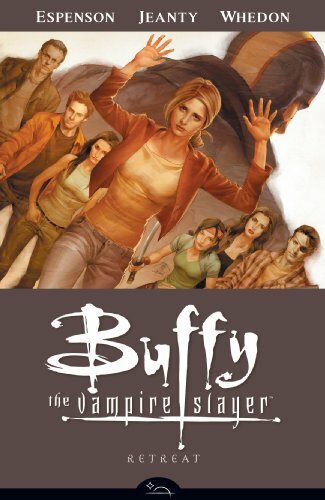 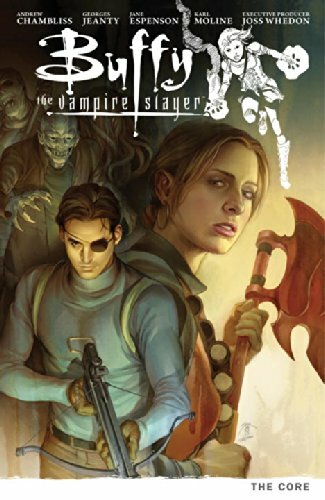 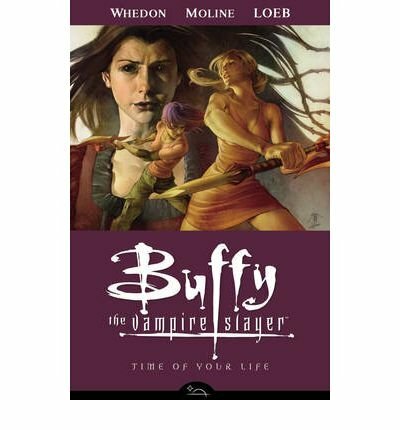 The smash TV hit Buffy the Vampire Slayer led to nearly a decade of comics at Dark Horse including multiple specials, one-shots, and guest miniseries. 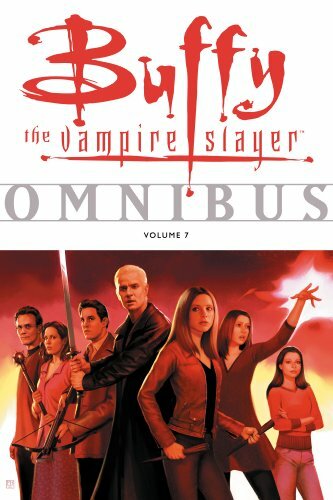 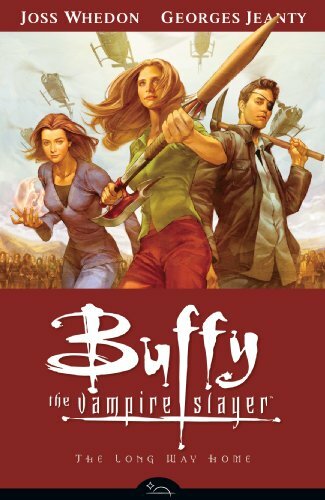 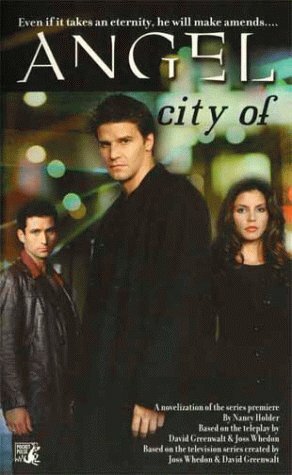 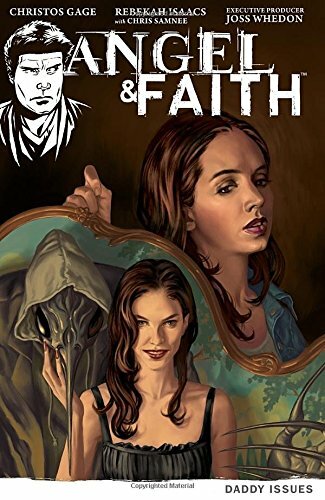 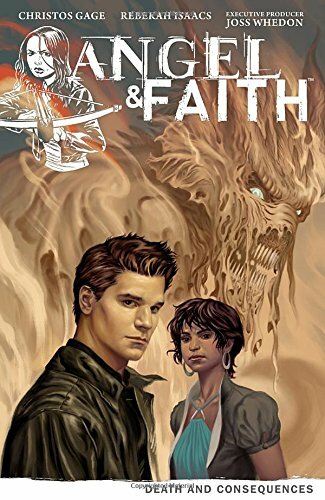 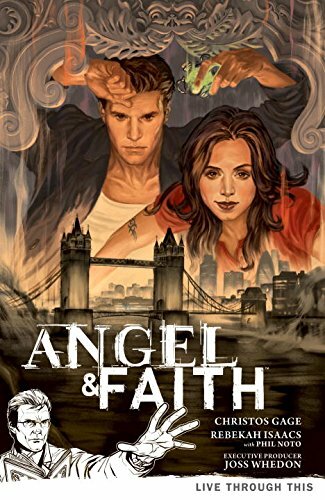 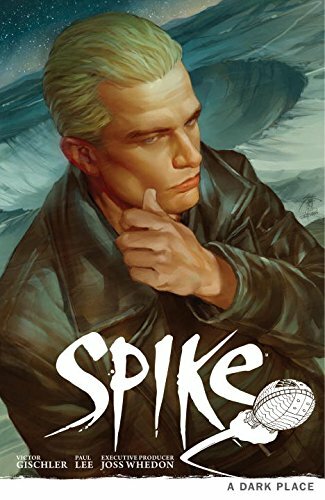 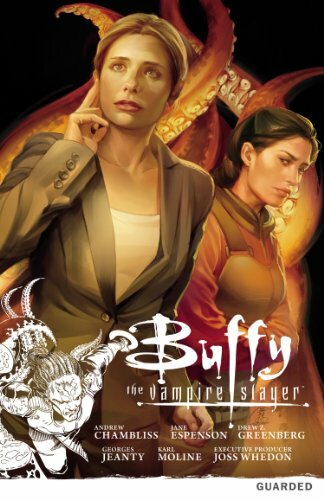 This omnibus series is the ultimate compilation of the Buffy comics Dark Horse has published, and runs along the TV series' timeline. 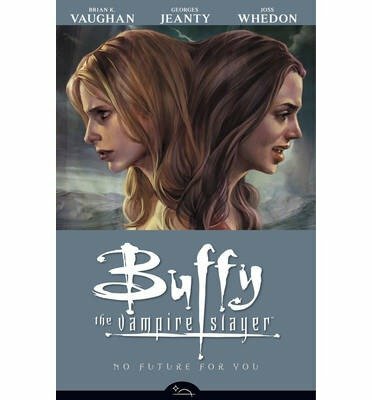 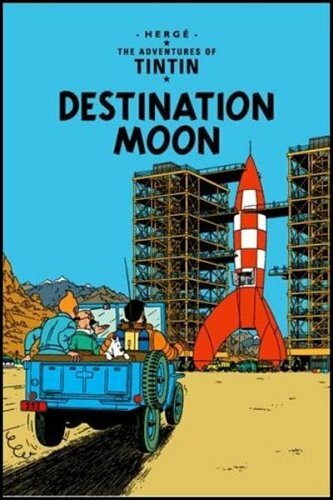 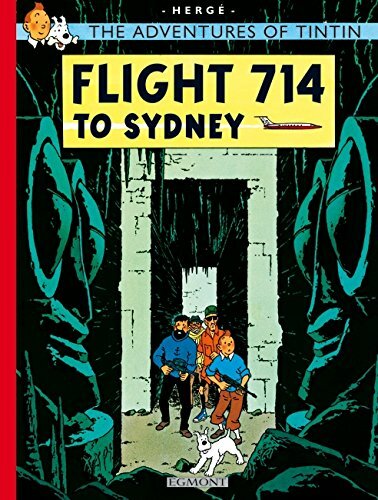 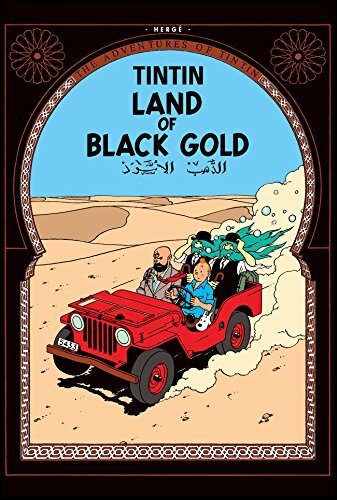 A fitting companion to Whedon's comics-based relaunch of the show.